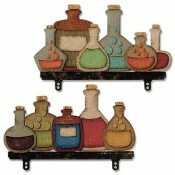 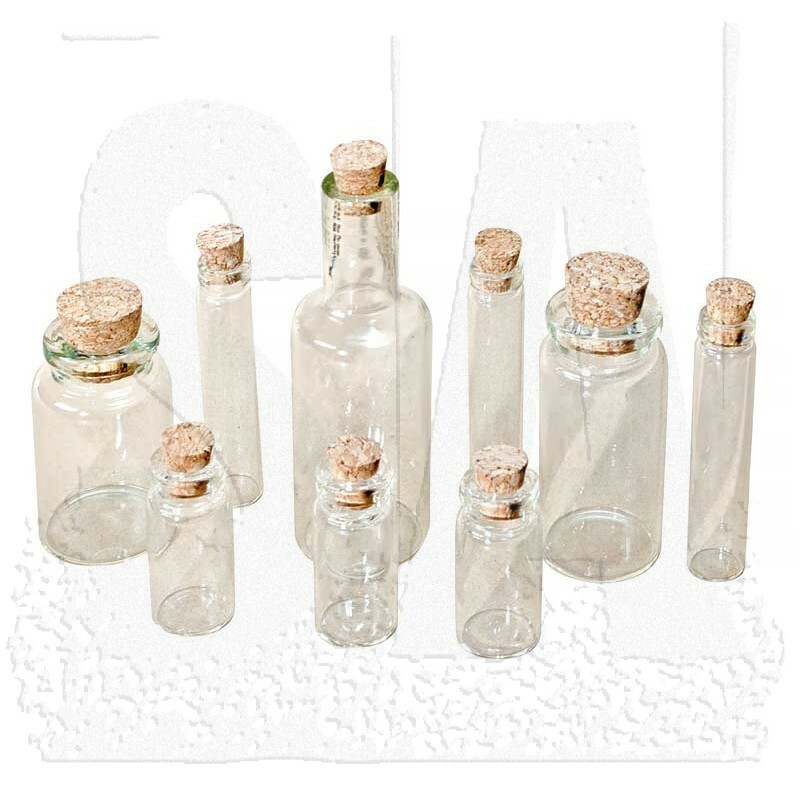 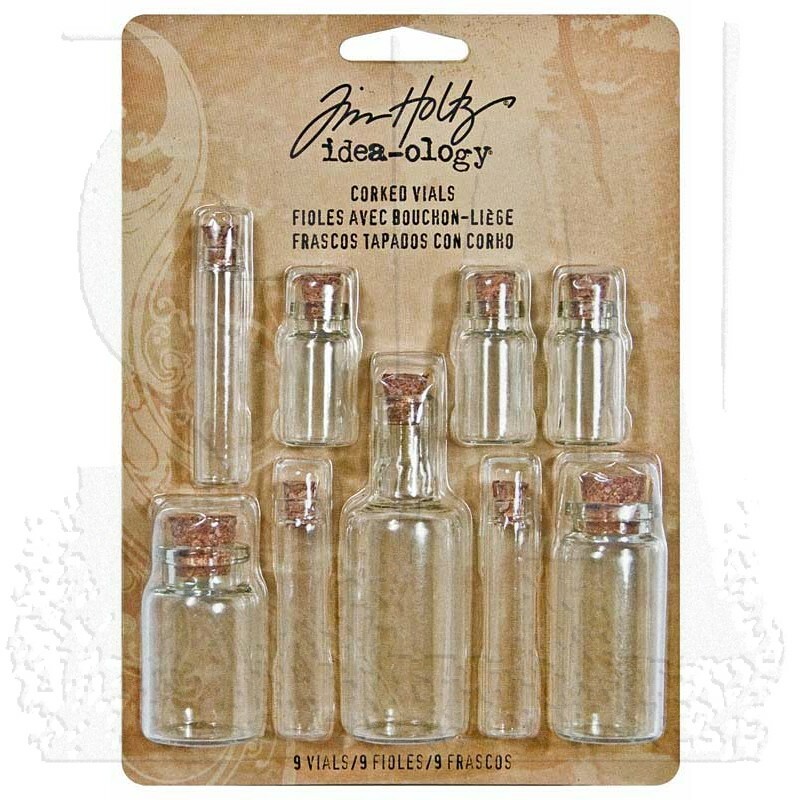 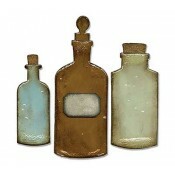 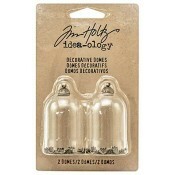 Glass glitter, a secret message, or sand from your last vacation - these little bottles are great for small items. 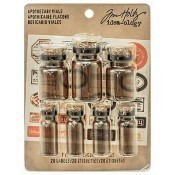 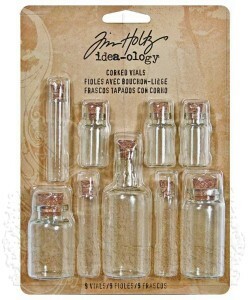 Nine assorted glass bottles complete with corks. 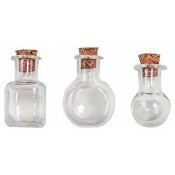 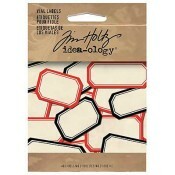 Glass bottles range in sizes from 3" to 1 1/4" tall.